Yes the old video recorder we got one when band aid was on and my dad stayed up till late recording all the show . Don’t think we every watch it again . But in our house we still say can you video that for me . Meaning record on the sky box so I wonder what other people might say ? I've still got one and use it occassionally. It's a more recent one that also has a DVD player built in. Don't watch them either! I don't have a skybox or anything that records, just the standard freeview built into the telly that has 100 channels of crap on it! No wonder they had rental places Andy. Most everyone seemed to rent their TV or video at one time. We used to rent the TV back in the sixties and seventies. Used to get videos from the local Blockbusters. Where are they now? Gone skint I expect! It was the norm to rent I think. In this age of easy to get credit and where everything is disposable, it's just not needed I guess. Where have all the TV repair men gone?! Used to be a common sight at one time. Look like something for a belt sander or similar. 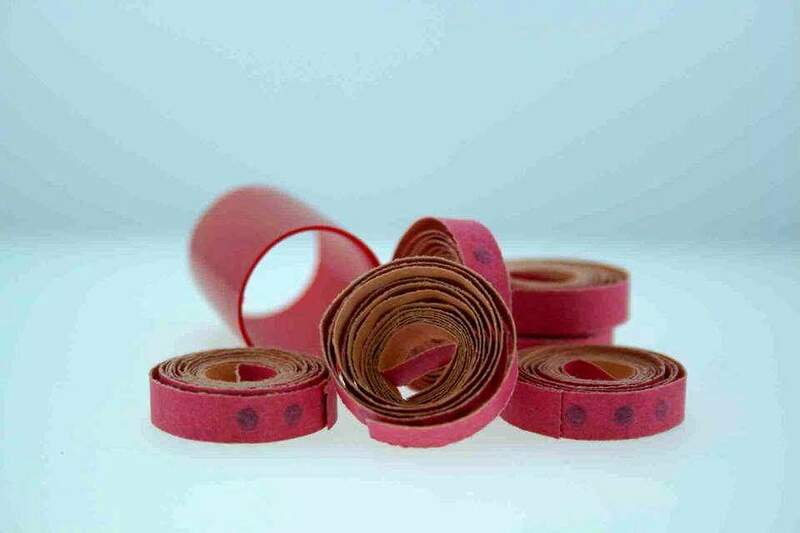 I think they were for making your pistol go 'bang' when you were pretending to the Lone Ranger! That's it guys - Caps! For toy guns. You could also put them in missile type things that you drop/throw to the floor. pbar wrote: That's it guys - Caps! For toy guns. I remember the bombs too. Oh yes, I remember them now. And still they fall. 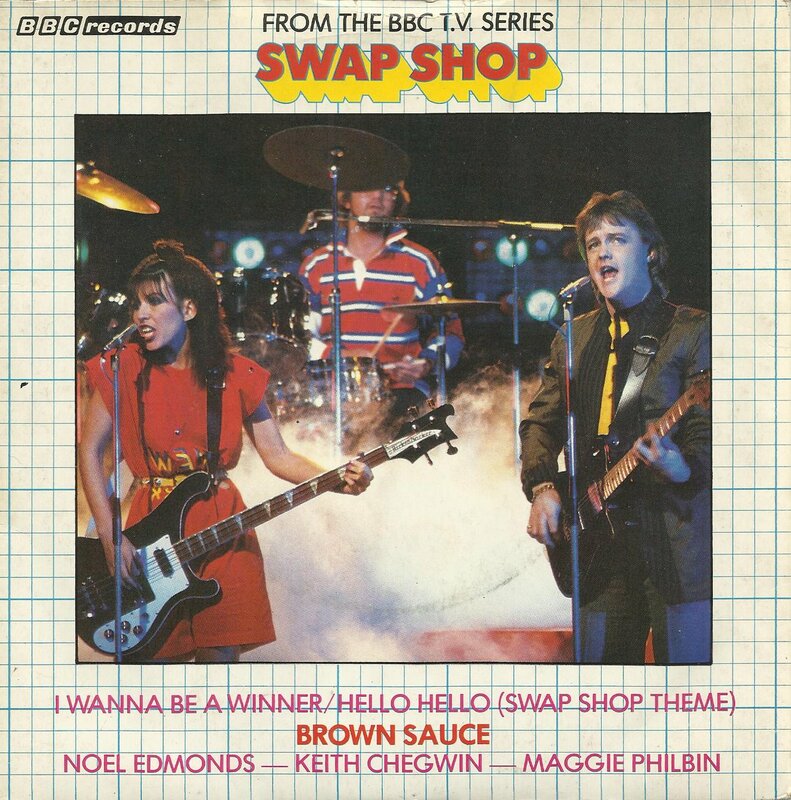 Bye Cheggers! yes poor old Cheggers I did follow him on twitter and he did do a joke everday but stop around august so must have found out then . Always been around and maybe taken for granted. Although he had some issues he seemed like a good bloke. Our teacher used to set up an 'assault course' using the apparatus, some of it really high, bet that wouldn't be allowed now. 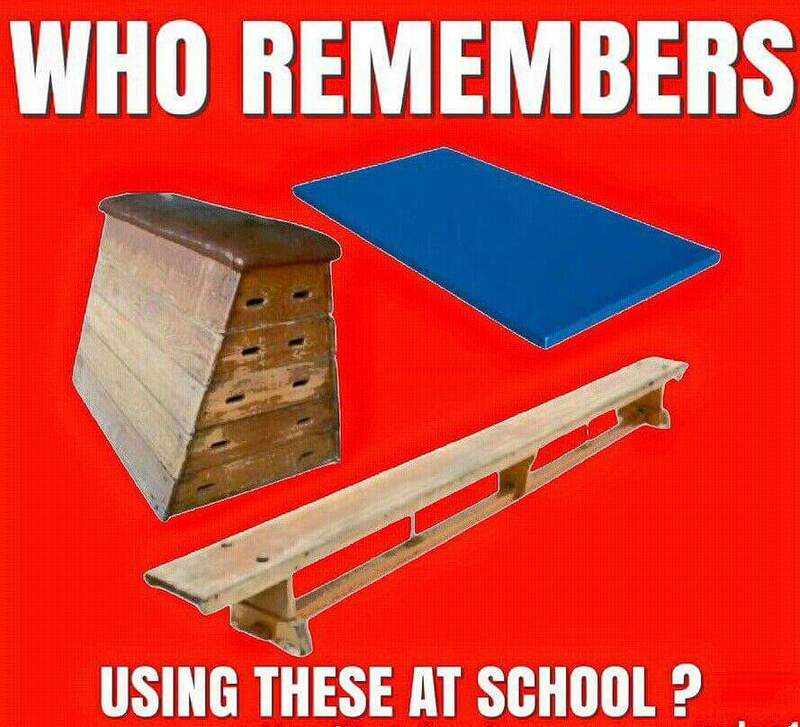 And why did they always turn those benches upside down and make you walk/balance on them. I remember those instruments of torture well and i did everything within my powers to avoid them. Usually ended up trampolining instead which i'm sure also would be killed off by H&S as it didn't have catch nets around it. My school also made you do PE in underpants if you "forgot" your PE kit and you sometimes would get wacked with a plimsoll for not bringing it. After games or PE we were all compelled to take a shower in a minging shower block with the pervy teacher watching us. In Rugby one of the teachers would join in the scrum and would conveniently accidently touch student's balls whilst in there. Times were different then. No wonder I'm over 20 stone now and dislike excercise!